Find the perfect family-friendly resort to enjoy years of great trips to Orlando at the Parkway International Resort. Browse timeshare resales and rentals at prices up to 70% lower than retail costs today. What’s My Parkway International Resort Timeshare Worth? Located not far from Orlando's best attractions, the Parkway International Resort in Kissimmee offers a family-friendly escape in the midst of Central Florida's popular vacation wonderland. 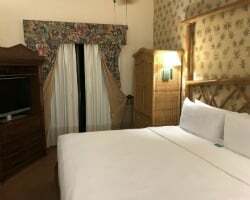 Your homelike accommodations at the resort will put you in the perfect position to enjoy days of fun at Walt Disney World or Universal Studios, as well as sprawling shopping malls and some of the best golf courses in the state. On the Parkway's grounds, you'll find an upscale vacation resort equipped with amenities like a swimming pool, an on-site bar & grill, and so much more that is guaranteed to get you into the vacation spirit. The two bedroom suites at the Parkway International are specially-designed to accommodate families and groups of up to six, ensuring everyone's total comfort during your stay. 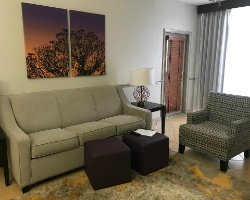 Your timeshare at the resort will incorporate a fresh and modern design, along with updated furnishings and appliances to make you feel at home. Whether you're preparing your own meals in your fully-equipped kitchen or enjoying some R&R out on your private patio or deck, you'll be glad you chose the Parkway to accommodate your Orlando vacations. If you're ready to find the accommodations of a lifetime, you can get started today. Fill out the form on this page to learn more about owning a timeshare suite at the Parkway International Resort, or call a representative at 1-877-815-4227. Owning a timeshare at the Parkway Resort Orlando can result in years of great vacations to Florida, complete with special benefits exclusive to timeshare owners. However, you can get the same amazing benefits and ownership accommodations through the resale market for thousands of dollars less than what others pay. Timeshare resales are sold by current owners, and not the resort itself, meaning prices for timeshares are more affordable. You can find amazing timeshares at the Parkway International for prices up to 70% lower than retail costs—allowing you to get the units you want at the prices you want. Resales at the resort typically come in the form of deeded fixed and floating Diamond timeshare weeks, allowing you to choose the type of ownership interval that best matches your vacation preferences. You can also find timeshare resales available in Diamond points, which can enable easier reservations and vacation planning. What's more, a resale at the resort could lead you to bigger and better trips as a club member of Diamond Resorts International. The Parkway International Resort Florida is affiliated with Diamond Resorts International, one of the most popular timeshare brands in the world. As a resale owner at the Parkway, you'll be able to enjoy vacations at the resort using your timeshare week. However, upgrading your week or resale points within the club can lead to even more benefits and a whole new world of vacations. By purchasing a few more points from the developer, you can upgrade your existing resale points to enjoy DRI Collections vacations, or to explore vacations at other Diamond resorts destinations through THE Club. This opens the door to a future of amazing vacations in Orlando and beyond as a club member with Diamond. As a Diamond Resorts property, the official exchange affiliate of the Parkway International Resort Kissimmee is Interval International. Timeshare exchange can allow you to truly maximize your ownership, opening up the possibility to experience new trips in new destinations. Simply acquire a separate Interval membership and deposit your Orlando accommodations into the exchange network to trade for stays at comparable resorts worldwide. 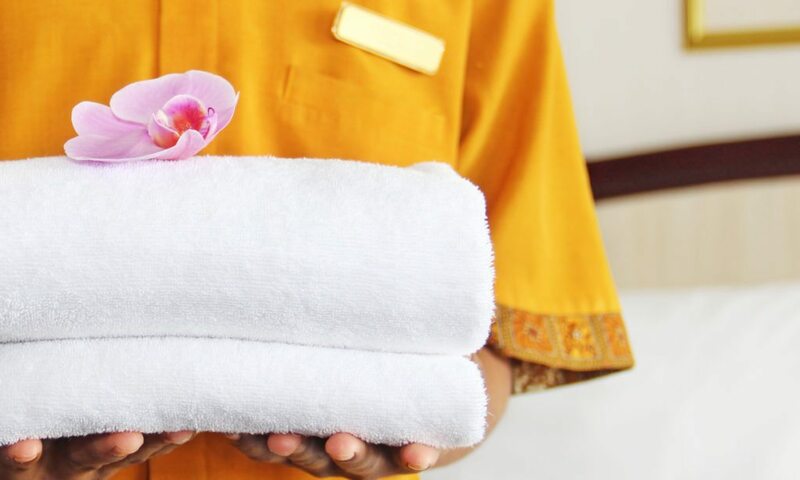 What's more, the Parkway International is a Premier-rated resort, meaning you'll be able to book stays at resorts of similarly high quality and status when you look into an exchange. 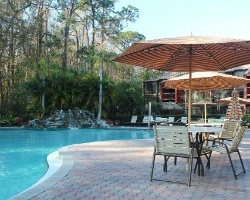 At the Parkway International Resort, Kissimmee FL, you'll find a full-on vacation paradise awaiting you. 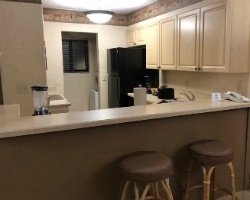 The variety of on-site services and amenities are designed to give you and your group the best vacation experience possible, letting you truly relax and have the kind of fun only the Orlando area can offer. Splash around in the outdoor swimming pool and children's pool, or lounge in the hot tub during the evening hours to unwind. Engage in some friendly competition by using the resort's volleyball, basketball, or tennis courts, or head up to the fitness center to burn off some of those unwanted calories. Visit the game room for arcade games and ping pong, or simply take a walk on one of the Parkway International's paths. Nearby, you'll be in the perfect vicinity to experience all of Orlando's best attractions. Walt Disney World is just a ten-minute drive away, while Universal Studios and SeaWorld are both positioned just twenty minutes from the resort grounds. Head up into the city of Orlando to shop at the Mall at Millenia or stick around the Kissimmee area to hit the links at Falcon's Fire Golf Course or Disney's Lake Buena Vista Golf Course. However you choose to spend your Orlando retreat, you can do it comfortably and conveniently from the Parkway International Resort. Already Own at Parkway International Resort?